Welcome home to the city of Yorba Linda. The birthplace of Richard Nixon the 37th President, and home to the Richard Nixon Presidential Library. This is a three bedroom, three bathroom single family home that is ready for your good taste, and decorating skills to create a fantastic home. The property features close to 1,895 sq. ft. of interior living space, and a larger “Z-Lot” of almost 4,950sq. ft. You have a private pool that is ready for you to get it prepared for summer time pool parties! 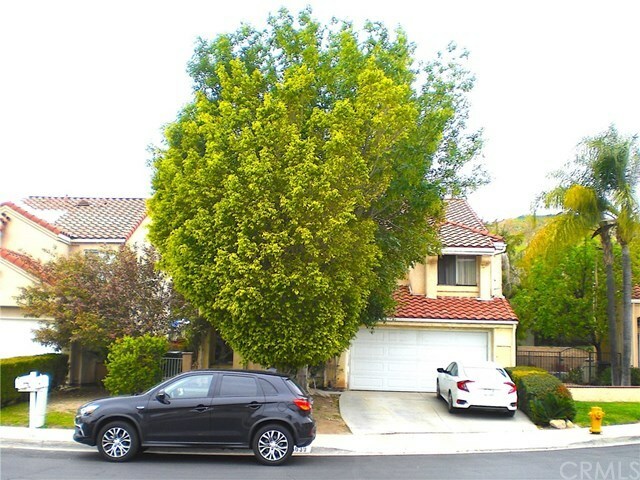 The location is fantastic; you are close to all the great things in Yorba Linda: The Santa Ana River, Transportation, Regional parks, Local parks, Schools, Shopping, Entertainment, and so much more. So come home to historic Yorba Linda, and start to enjoy the best of the Foothills in Orange County today.